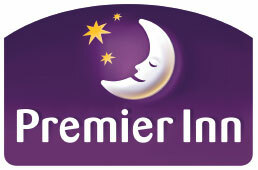 Premier Inn is the UK and Ireland’s biggest and fastest growing hotel company. With over 600 budget hotels offering quality accommodation at affordable hotel prices. 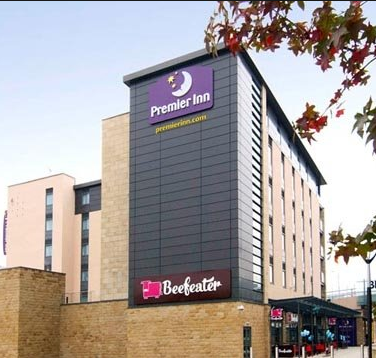 A brand new Premier Inn located in the heart of Halifax Town Centre and part of a new leisure development comprising a nine screen Vue cinema, and multiple other leisure outlets. Ample parking in the adjoining 429 space multi-storey car park.